Moving house is an exciting event in your life, however can also be one of the most stressful things you can do. At BSR, we will do everything to make it a hassle-free experience, offering additional packing and storage services, and advice, when necessary. We hope that this list of Moving Tips will help you prepare. When moving, try to organise as much as you can ahead of time. Make a list of the things you have to do. Get plenty of packing material. 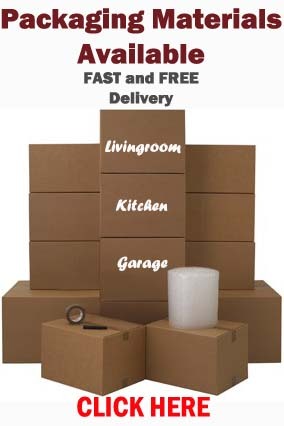 Please browse our packaging material which we offer free UK delivery straight to your door. Know exactly what belongings you want to move, and the items you are leaving behind. If you are downsizing for example, you may not have quite as much space in your new home therefore want to leave some larger items behind, or taken to a family member. If you have small children, or pets, it might be easier for you to organise care for them. Choose a moving company you trust and who is willing to help you whenever you need advice. Organise a date of moving well ahead of time. 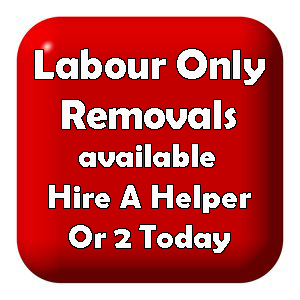 Dont be afraid to call and confirm the removal again a few days before the moving day. 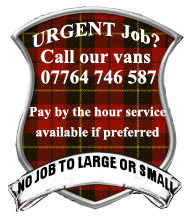 Think about how the removal van can access your current and future home and get any necessary permits if needed. You can either order a professional packing service from your removal company or you can decide to pack yourself. If you will be packing yourself, you should start packing your items a few weeks before the moving day. Label boxes clearly, which will make a huge difference when unpacking. Take Gas and electric readings right before you leave. Notify banks, post office, friends and relatives of your new address. Be present on moving day making sure everything goes as planned. Once all is packed and in transit, check that you have not left any items behind, make sure gas and electricity is turned off, close all the windows and lock the doors behind you.